"America's retirement crisis," a lecture by Roger Ferguson. 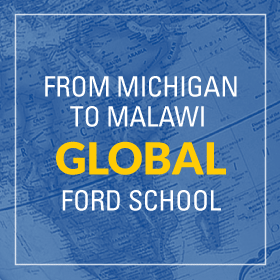 The Gerald R. Ford School of Public Policy invites you to an information session about our graduate programs and opportunities for you to make a difference in your community. 2013 Annual Motorola Lecture - "Building new majorities: Achieving racial and gender equity in life and politics"
Free and open to the public. Race and gender discrimination play an enormous role in all of our institutions, including media. This lecture will provide concepts, tools, and stories that help us close gaps and generate unity. 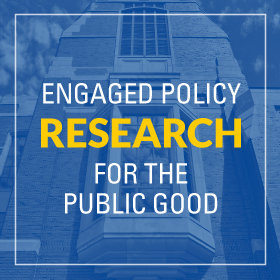 A leading figure in the racial justice movement, Rinku Sen has positioned the Applied Research Center as a national home for media, research and activism for social change.